Home» » APSET 2016 Certificate Verification Scheduled/Document Certificates. APSET 2016 Certificate Verification Scheduled/Document Certificates. APSET-2016 Successful/Qualified Candidates Certificate Verification Scheduled Subject wise and Venues/Documents to produced at the time of Certificate Verification>>APSET 2016 Certificate Verification Scheduled/Document Certificates at the time of Verification Authority>>APSET 2016 Qualified Candidates Certificate Verification Dates/Venue Subject wise Scheduled/Documents Produced at the time of Verification list Download. 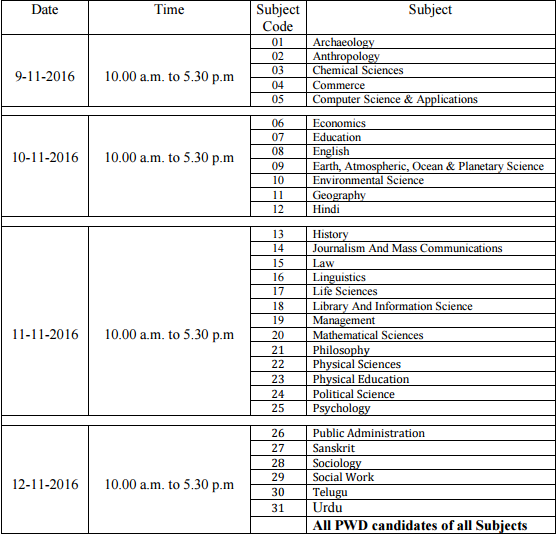 APSET 2016 Examination conducting on 11 th September 2016 this examination Successful Qualified Candidates are attending Certificate Verification for Subject wise scheduled on Date wise and Subject wise Venues announced. 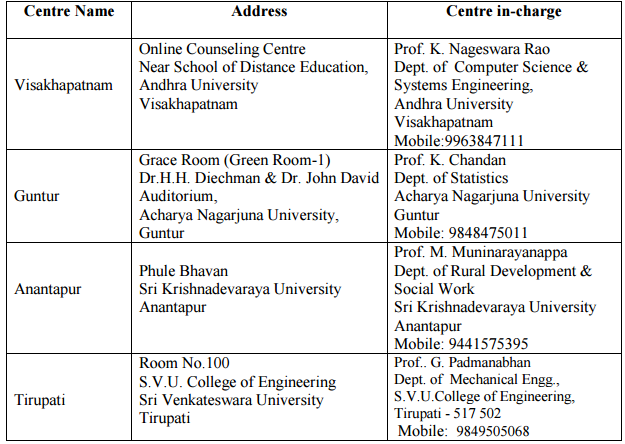 The Certificate verification for the APSET-2016 qualified candidates will be conducted at the following Four Centres from 9-11-2016 to 12-11-2016. The schedule for certification verification is as follows: For all PWD candidates of all subjects, the certificate verification will be done only on 12-11-2016. For certificate verification the following original certificates are to be produced in person. Physically Handicapped Certificate (for PWD Candidates). All PWD Candidiates have to attend certificate verification on 12-11-2016 at 10 A.M.
Get Download Scheduled/Document Certificate List/Declaration certificate Click Here.